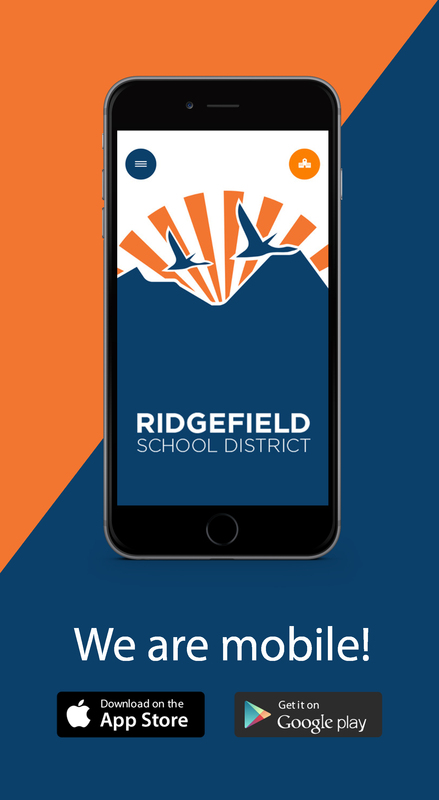 On Monday, October 17, Ridgefield School District unveils a new website and app designed to promote increased parental and stakeholder engagement and enhance communication. 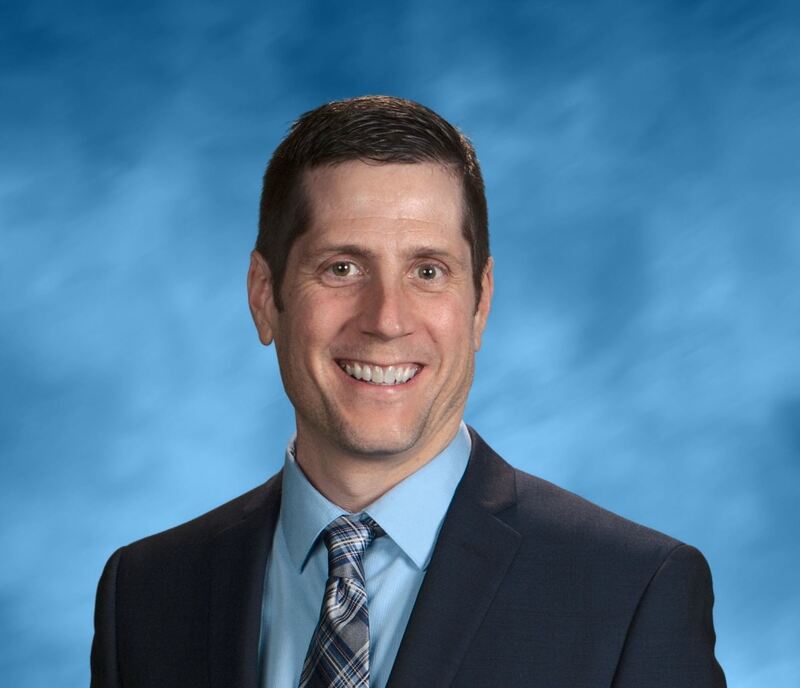 District leadership announced the release of new mobile applications for iPhone and Android with school information such as events, athletic scores, cafeteria menus, emergency notifications, and other pertinent information. 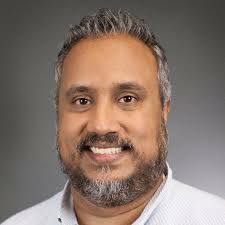 The effort is in partnership with Apptegy, an education technology company based in Little Rock, Arkansas. Ridgefield is taking this initiative to engage community members on the devices and social networks they use most. A ComScore study shows that Americans use mobile technologies at twice the rate of desktop computers, and a Pew study reports that 65 percent of adults use social media. With the newly-adopted tools, the district staff can share information across all of these communication channels. The free mobile apps are available for download in Google Play and Apple App Store.